When I remember back these many flights I’ve taken in the past, there is nothing else than the spectacular views of the world below the airplane that remain in my memory. Views which we are not able to see from the ground. A small collection of images which I have taken from airplanes window during last 12 years are displayed in the following photo galleries. 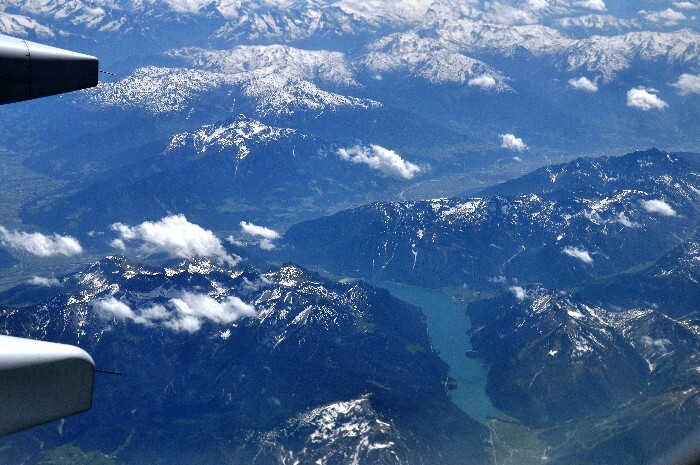 Enjoy the view of the world outside the airplane window as I have seen and captured it with my camera.